For those Individual’s who loads their own ammunition we supply all your needs. 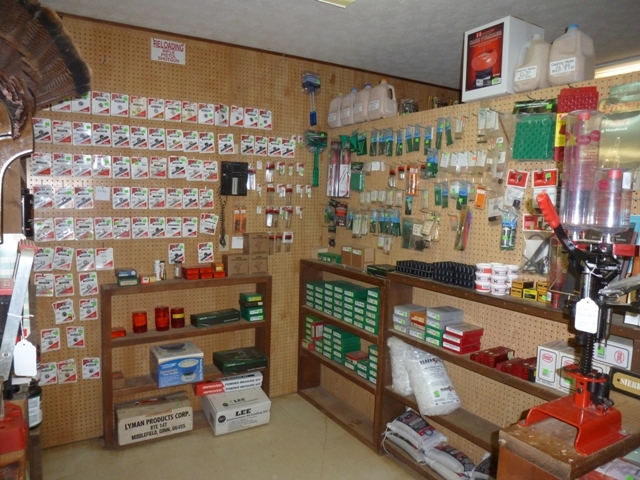 We carry RCBS , LEE , HORNADY products , Brass , Powder, Primers, Bullets, shot for shotguns. A great way to cut your cost on Ammunition and get that perfect load for your gun.